Among the 40 solid changes that are present in a new version of the standard new gTLD Registry Agreement and are up for comments, belong also the reduced fees from registries proposition. After months of negotiations behind closed doors, it was finally posted the new Registry Agreement. The Registry Agreement applies only to registries that have signed the new basic gTLD contract. Through this changes it is intended to bring clarity related to registries’ technical duties and their data reporting demands. Concerning the fee changes, registrars will be clean out of their right to question the registry fee growth by the ICANN process. 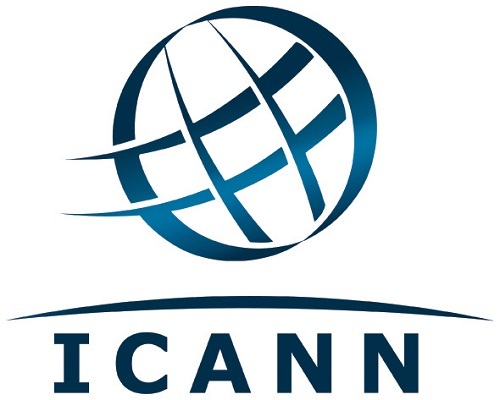 Any big changes concerning their Registry-Registrar Agreements are now carefully examined by the registrars and ICANN. The registrars are authorized to make opposition to any change. With only the registry fee change made this process will no longer happen. Although there won’t be any ICANN revision or registrar challenge process, a 30 to 180 days notice still needs to be provided to registrars. This topic is sensible for ICANN due to new “Fee Reduction Waiver” concept and the fact that its new gTLD contracts don’t establish prices as legacy gTLDs do. There is no clarity about who requested for this and why. In order to see any change actually happen in the future, it must have Spec 13 registries vote, vote that requires a two-thirds majority. The registries voting power depends on how much they are disposed to pay ICANN in registry fees. The contract is now open for a 43-day public comment period.